This colorway of Nike Zoom Soldier VIII is now available at Titan for Php 7995. 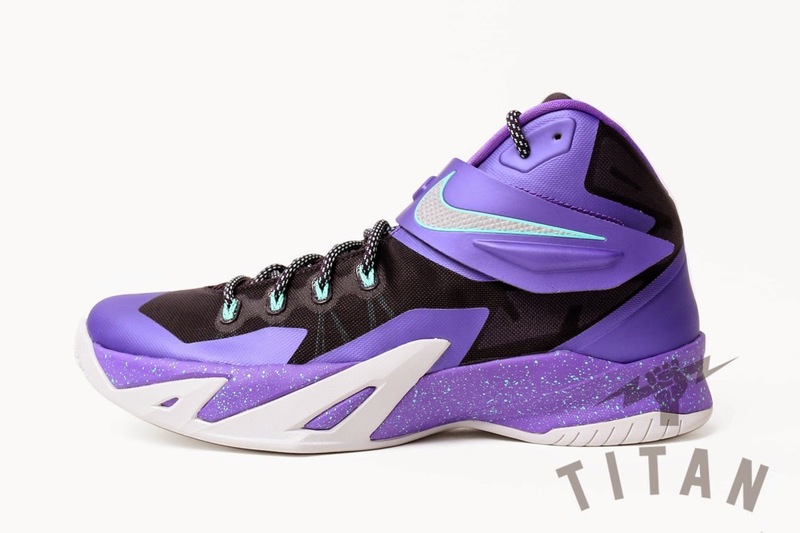 The shoe has a purple color blocking on the fuse materials with metallic silver on the strap as well as on the outsole. Tech specs are the same, having a dynamic Flywire for support which is found on the lacing system with Zoom units in the forefoot and heel for a responsive ride. There is also a midfoot strap to help provide with lockdown as well. Upper materials are made of breathable mesh with some fuse materials to help give the shoe some support on the upper.